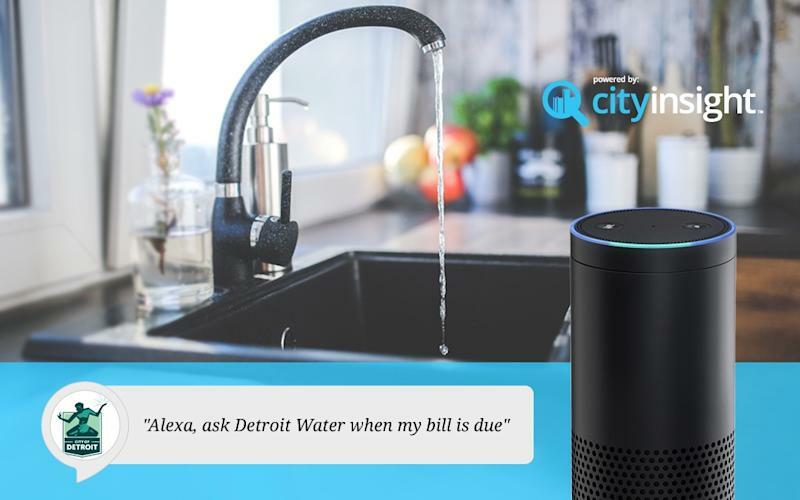 Detroiters can now ask Amazon.com, Inc. (NASDAQ: AMZN)’s Alexa virtual assistant about their water bill, thanks to technology designed by a 24-year-old University of Michigan grad student. 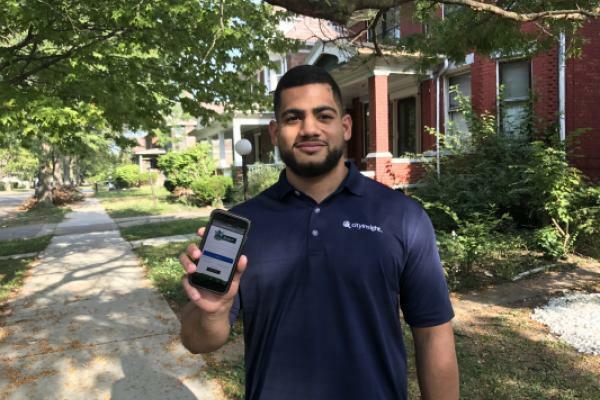 The Detroit Water and Sewerage Department’s customer care portal went live Aug. 21, ands since then nearly 4,000 customers have paid $2 million in bills using a smartphone, tablet or laptop, according to a press release. Abess Makki, who has a fellowship at Michigan's Gerald R. Ford School of Public Policy, founded the company CityInsight in 2014 with the goal of improving the relationship between utilities and their customers after the city began shutting off residents with unpaid bills en masse. Detroit may be the first city where a utility has been connected with Alexa, according to CityInsight. Courtesy photo. Alexa's Detroit water bill skill came together after Makki contacted an Amazon employee he found on LinkedIn and received a response within 10 minutes, according to a release. Detroit is a hub for innovation, Makki said. The customer care portal powered by Makki’s technology allows users to register accounts; make or schedule payments; use a guest pay feature; monitor payment and account history; view and track water usage; and arrange a payment plan. Makki also cofounded the National Student Water Association, a nonprofit created to raise awareness about global water crises.